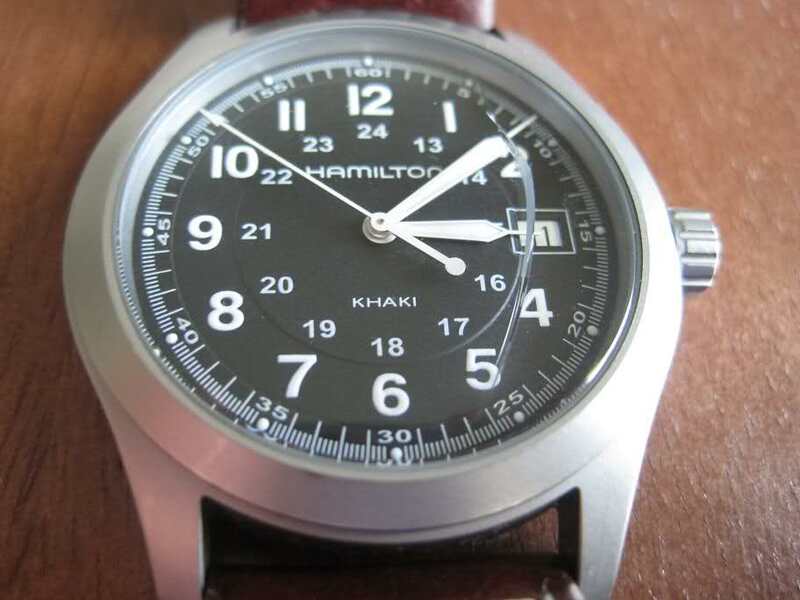 My beloved Hamilton Khaki quartz has been injured. I purchased this series III Khaki a few years ago on Ashford.com on sale for $65 right before the newer series IV came out. The price of Hamiltons have risen since then and the current generation retails at over $300. Hopefully it won't cost me an arm and a leg to get this fixed, especially for what was originally a helluva deal.